Ideal for household or garden waste. Approx 15-20 black bags. 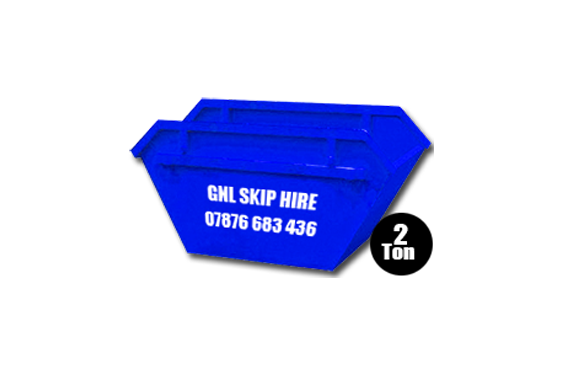 Ideal for larger amounts of household rubbish, bathroom refurbishment, garden or commercial waste. Approx 25-30 black bags. Builders skip. Approx 60-70 black bags. We are experts in Waste removal and disposal. 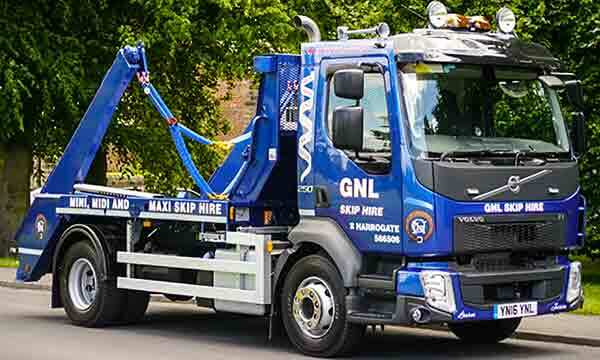 Fast delivery and collection , load and wait service and same day services are all standard parts of what we offer. 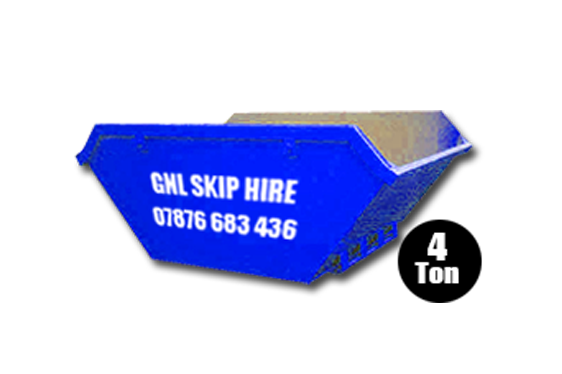 Permanently sited skips are also available and we are pleased to help with advice regarding skip sizes, rates, delivery and council permits. Ever wondered where your waste ends up? Do you even care what happens to the waste your household produces???. Being responsible with your waste is extremely important, there are all too many horror stories regarding illegal waste disposal. 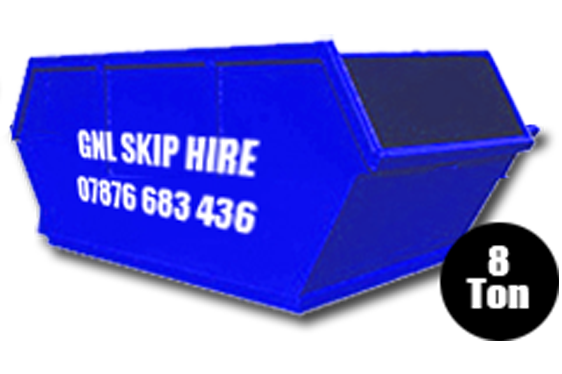 ALL our waste is transferred via a professional licensed waste disposal plant and all our skips are processed with the proper certification. No unauthorised duplication of any material permitted at any time! All/any content remains the property of it's respective author.